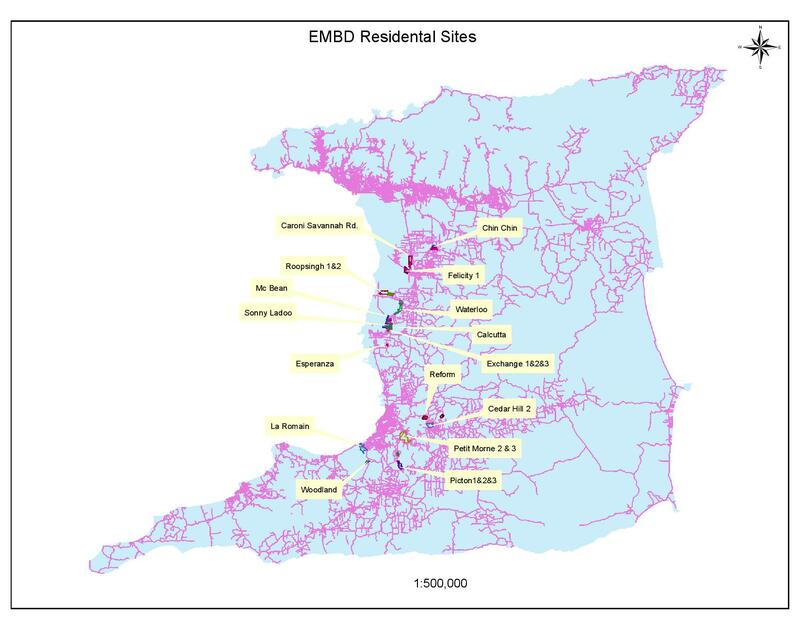 The EMBD is responsible for developing over 7500 residential lots for Caroni 1975 Limited’s VSEP employees. 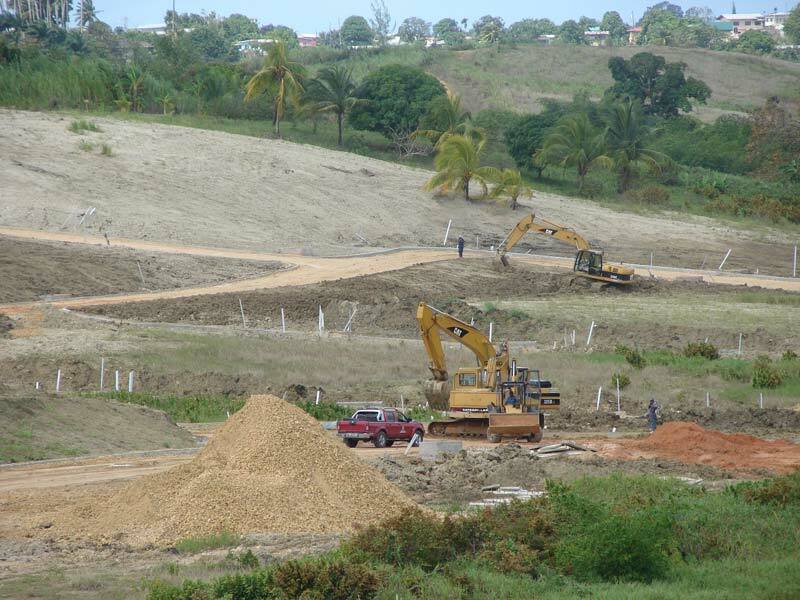 Each residential site will be furnished with underground utility corridors to facilitate electricity, cable television and telephone connections. In designing the residential sites, the EMBD will take into consideration the allocation of adequate space for recreational parks, schools and commercial areas, in keeping with the respective size of the site, and the requirements of Town and Country Planning and Development.